How often do things happen in your life that you have manifested on? What part of your body do you use to make decisions? Do you believe hard work bring rewards or life is a game of luck? What type of water would you be if you were this element? When rocks get stuck in your way, how do you continue to let the river flow? Do you think elements in life are interconnected or seperate? You are a gushing waterfall and have lots of flow in life--perhaps even a little too much. You are a real opportunist and will be open to everything and everyone. This is brilliant as you are an open book, however you might struggle when making informed decisions as you are always worried of making the wrong choice. Keep the waterfall flowing but perhaps try to control it a little this year. You have a perfect flow and it runs like a river stream. Sometimes rocks might change the flow of your water but you will always take these twists and turns as signs from the universe that things are going exactly as they should be. You are open to opportunities and people and understand how the river must flow from time to time. You are never worried about the future or the past as you try to stay as flowing as the river stream. 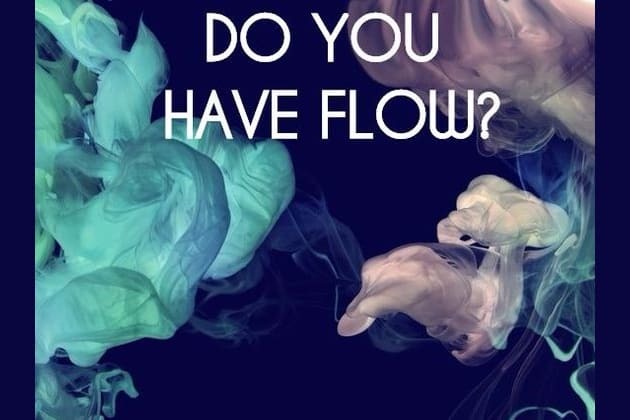 You could be needing a little more flow in your life. Do you feel a little stagnant and still at the moment? Are there too many rocks blocking the stream? If so, make a drastic change and take action in getting your flow to move again. Sometimes it might seem hard but it is the only way to get the water in your lake moving downstream. Is your life flowing like a gushing waterfall or constant stream? How in tune with the universe are you and is life happening as it should do or could you remove a few blockages?